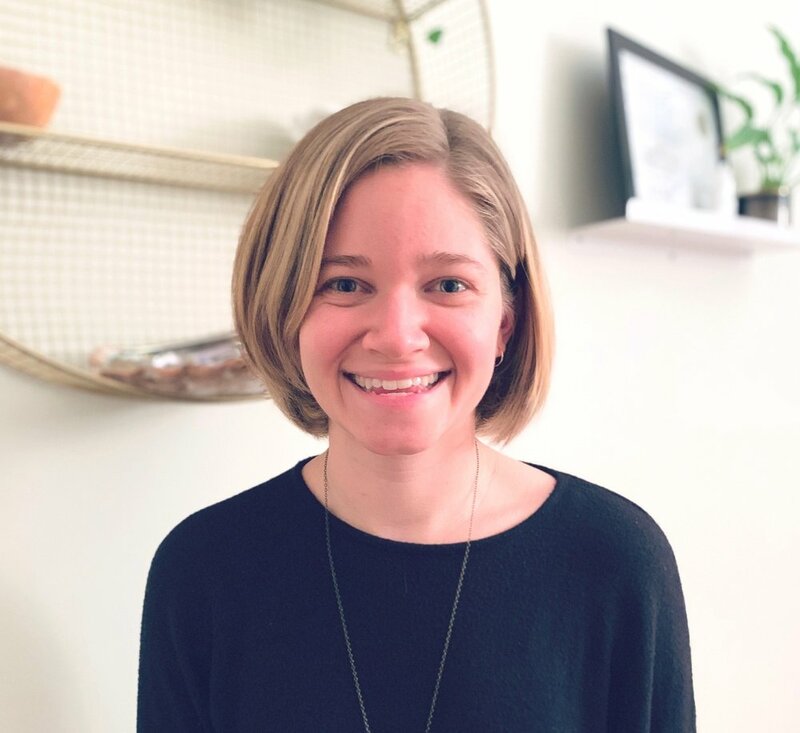 Hannah Wasielewski is a registered craniosacral therapist with the North American Biodynamic Craniosacral Therapy Association. She completed a 700+ hour Biodynamic Craniosacral Training with Body Intelligence and continues to work for Body Intelligence as a classroom assistant. She has furthered her education by studying advanced topics with teachers including Brian Tierney PhD and Steve Coleman CMT LaC. Her studies of energy medicine add a depth to her craniosacral work. She completed the Master of Intuition Medicine® Certification (MIM) from the Academy of Intuition Medicine® in 2018 where she continues to do advanced courses. In addition to her bodywork and healing studies, Hannah brings a deep sense of knowing about the body and energy from her career as a professional dancer. In her undergraduate studies, she received a degree in Dance Science. Currently, she performs locally in the Bay Area and abroad.